Federal Land’s Grand Central Park Adds More Exclusive Residences To BGC - Federal Land, Inc. Federal Land’s Grand Central Park Adds More Exclusive Residences To BGC - Federal Land, Inc.
Park Avenue, Madison Park West, Central Park West, Times Square West, Park West, Grand Hyatt Manila, Grand Hyatt Manila Residences and The Seasons Residences are the exclusive contemporary residences rising in Grand Central Park that capture the essence and spark of New York City. With the World Bank GDP growth projection of 6.4% and new pro-growth economic policies, the Philippines is poised to sustain its economic rise. The various infrastructure projects of the government and the private sectors hail optimism to both local and foreign investors across all segments, but especially for the real estate industry. In fact, Asia Property HQ tags the country as “one of the best locations for real estate investments in Southeast Asia”. Zoning in on the residential landscape, Colliers International Philippines projects 15,100 new units to be introduced in 2019. While this figure is poised to increase, vacancy rates have seen a downturn at 11% for the coming period, indicating how the strong demand outweighs the supply available in the market. This movement has influenced property prices to soar as well. Global Property Guide reported in 2017 “the average price for a 3-bedroom condominium increased by 4.3%” in Fort Bonifacio. Opportune is the word for the current scenario as property consultancies continue to report strong sales in luxury residential, and the urgency to snap up pre-sale properties as availability becomes null. 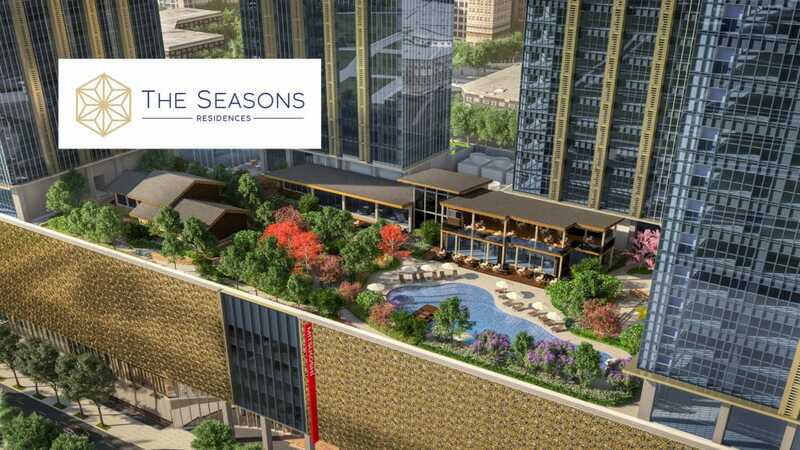 The Seasons Residences is a Federal Land Inc. project in partnership with Japan’s leading firms, Nomura Real Estate Development Co., Ltd. and Isetan Mitsukoshi Holdings, Ltd. The Seasons Residences will also feature the Philippines’ first Mitsukoshi Mall at podium level. Prime real estate developer Federal Land Inc. is on top of this trend. 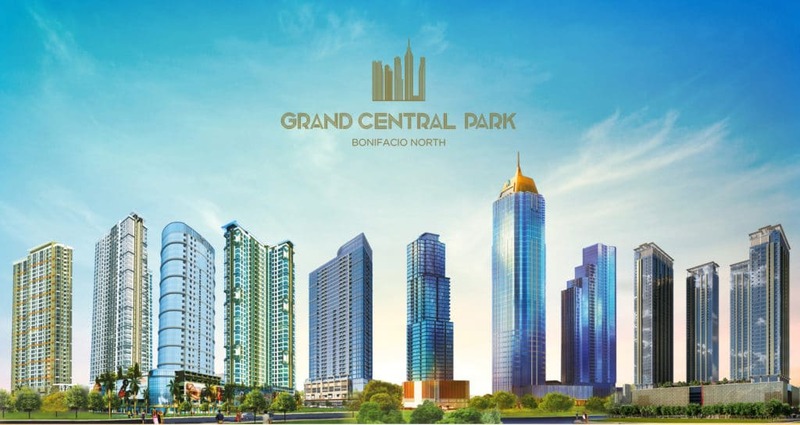 In 2012, Federal Land introduced Grand Central Park, a 10-hectare master-planned community patterned after the dynamic New York City. Strategically located at North Bonifacio Global City (BGC), Taguig, Grand Central Park is home to multiple star projects such as the world-renowned Grand Hyatt Manila; two towers of luxury residences Grand Hyatt Manila Residences; the Japanese-themed community The Seasons Residences; the flagship store of Japan’s oldest surviving department store chain, Mitsukoshi Mall; and the upscale residential towers Park West, Park Avenue, Times Square West, Central Park West, and Madison Park West. The mixed-use community is a confluence of international partnership and investment with brands well-known abroad. 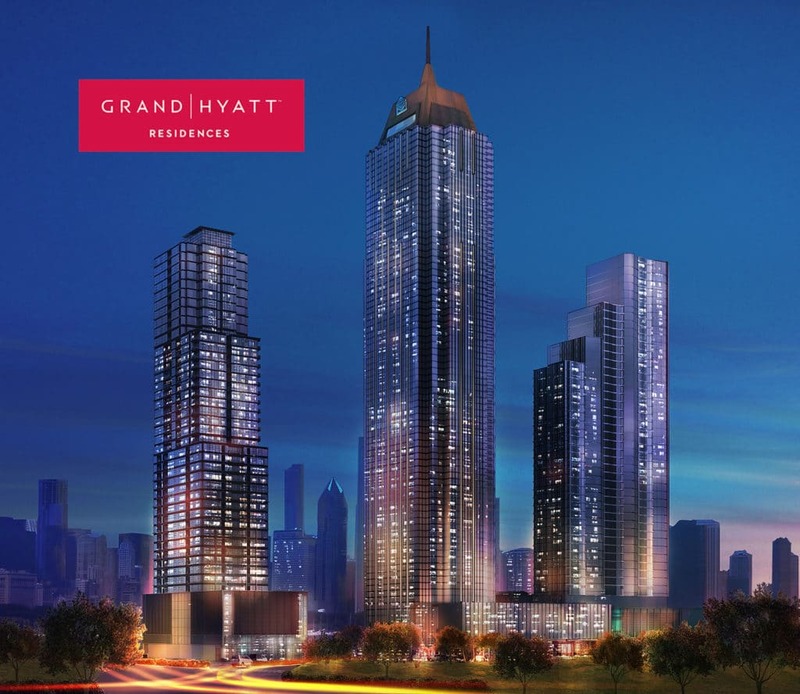 Grand Hyatt Manila Residences is a joint venture between Federal Land and ORIX Corporation of Japan, through North Bonifacio Landmark Realty and Development Corporation to bring in the Chicago-based Hyatt brand. To bring in Japanese ingenuity and lifestyle, Federal Land partnered with two of Japan’s leading firms, Nomura Real Estate Development Co., Ltd., and Isetan Mitsukoshi Holdings, Ltd. to develop The Seasons Residences and the Philippines’ first Mitsukoshi Mall. 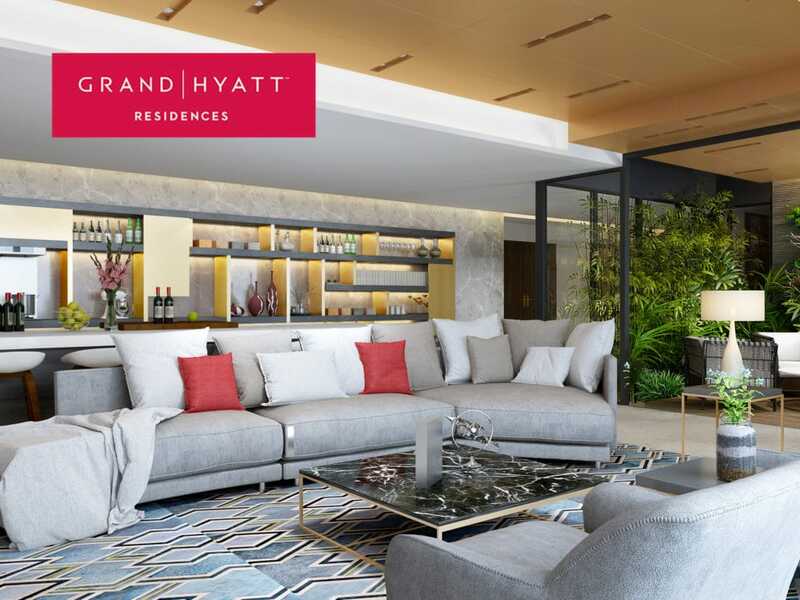 A Grand Hyatt Manila Residences unit is adorned with white marble finishes, timber flooring, exotic wood textures, high ceilings, and top-of-the-line fixtures. While most properties within the city are currently of re-selling status, Grand Central Park offers increasingly scarce additions to the pre-sale condominium pool. Only November last year, it saw launches for two of its world-class high-rises: Grand Hyatt Manila Residences – South Tower, and The Seasons Residences’ first tower called Haru. Grand Hyatt Manila Residences – South Tower will be ready by 2023, and The Seasons Residences is set to be completed by 2027. Until then, the anticipation continues to build for property hunters and aficionados. To know more about Grand Hyatt Manila Residences and The Seasons Residences, visit the website at www.federalland.ph or visit The Seasons Residences showroom at 7th Ave. corner 34th St., Grand Central Park, North BGC Taguig City. The Grand Hyatt Manila and the two Grand Hyatt Manila Residences are beacons that marks the transformation of the North Bonifacio Global City only a community with the Grand Hyatt mark can deliver. A prime real estate developer, Federal Land, Inc. is a member of GT Capital Holdings. With 47 years of experience in reshaping the skyline and with its commitment to invest in the country, Federal Land, Inc. creates properties built on trust, reliability, and integrity through its masterbrands, Federal Land and Horizon Land.